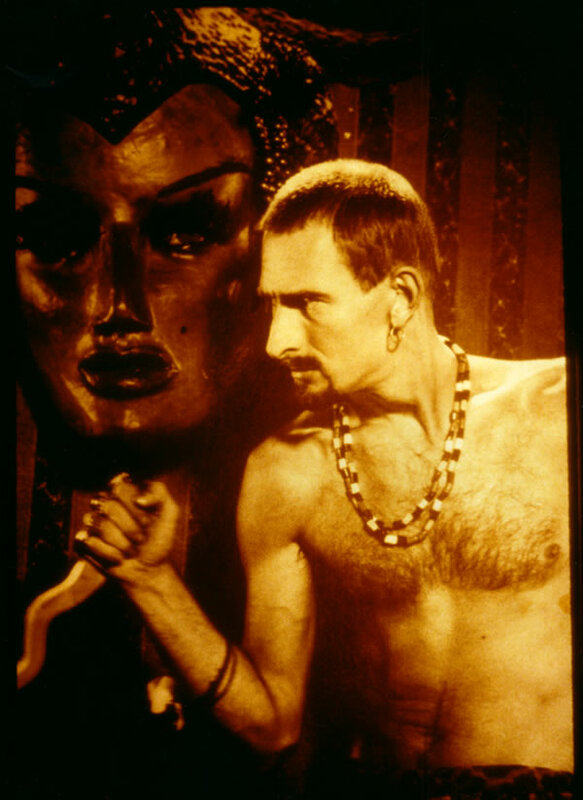 Jack Smith is simultaneously hailed as the godfather of performance art, a groundbreaking photographer and the “William Blake of film.” His utopian ideals, artistic processes and bejeweled artworks became essential influences to contemporary art superstars like Andy Warhol, Federico Fellini and Matthew Barney. In her feature-length film debut, director Mary Jordan combines Smith’s rare and unseen films and photographs with rare audio recordings, acting appearances and other relics squeezed from Smith’s vaulted archives. Jordan also delves into Smith’s tenuous relationship with Andy Warhol – who adopted Smith’s ideas and actors in his own work (including Smith’s “Superstars” concept) – his vilification of New American cinema pioneer Jonas Mekas and other previously undocumented biographical topics. This documentary portrait pays homage to New York’s ultimate antihero and the original King of the Underground.